We do Eco friendly Non Woven Bags custom service. Our factory mainly produces all kinds of Eco Shopping Bags and other sewing class products, including Non-woven Bags, cotton bags, canvas bags, polyester, nylon, non woven laminated bag, garment bag, ice bag, wine, apron, dust-proof covers, ultrasonic non woven bag, storage box and so on. We has passed ISO9001: 2000 international quality system certification, with independent import and export rights, the general taxpayer qualification, Meanwhile we are also the member of WenZhou Non woven Association(GDNA), and member of WenZhou Association of Environmental protection Industry. 1).30% or 50% deposit, the rest T/T before shipment. 2).The other specific issues can negotiate. 3) Pls confirm the details with us before do the prepayment. We are an honest company. We have a medium size factory with advanced woven and non-woven production equipment and quality control instruments. 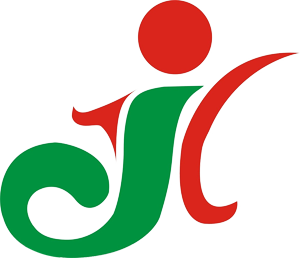 Additionally, we employ a professional team of manufacturers, designers, QA and management personnel. 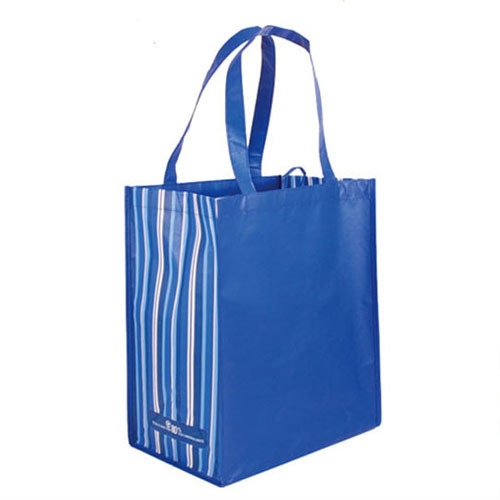 Our company specializes in producing all kinds of quality Eco shopping bags. Our Eco shopping bags feather: fashion design, superior quality, competitive price, easy to carry, suitable for shopping, promotion, advertising, gift or others. Welcome to inquiry, we will offer our best price to you. 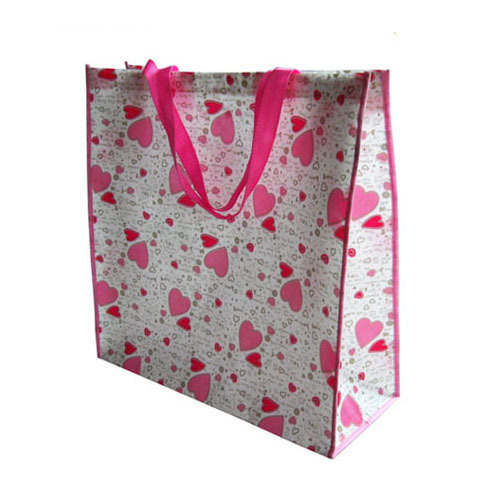 Looking for ideal Foldable Non Woven Bags Custom Manufacturer & supplier ? We have a wide selection at great prices to help you get creative. 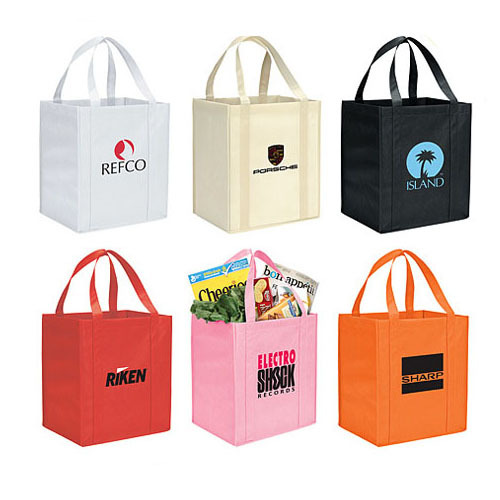 All the Eco Friendly Non Woven Bags Custom are quality guaranteed. We are China Origin Factory of Eco Shopping Bags. If you have any question, please feel free to contact us.